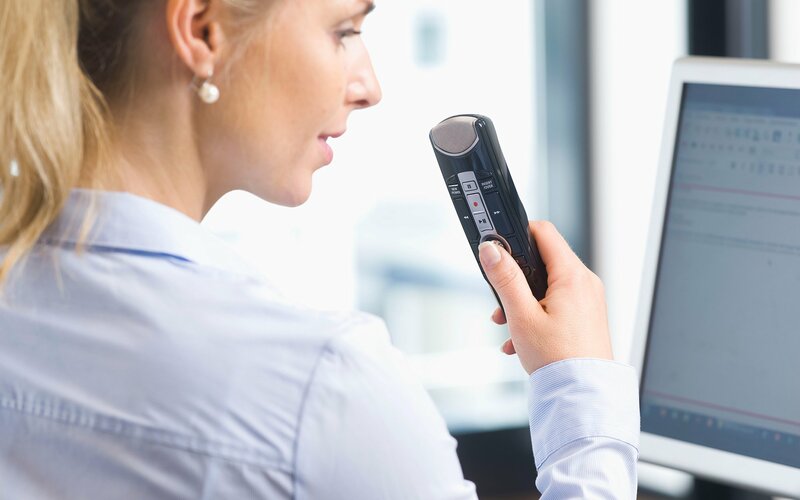 WiFi connectivity and intelligent dual microphones enable you to dictate in any environment and immediately send dictations to your typist on the go. Dictation is just the first step. Customize how you route, transcribe, approve and store your audio assets - then automate it - with workflow solutions for however you work best. 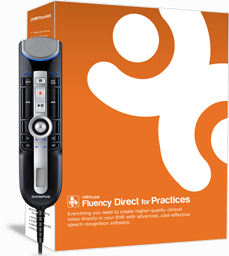 Fluency Direct for Practices combines the power of Olympus and M*Modal to create a complete speech recognition and voice navigation solution compatible with hundreds of EHR systems. 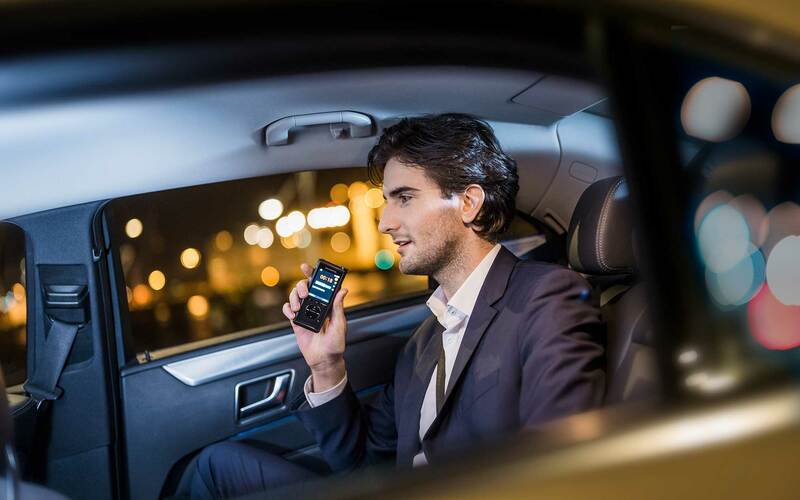 Crystal clear dictation in the noisiest of environments. Our New Generation of RecMic's incorporate advanced noise canceling technology to provide superior accuracy making dictation easy. 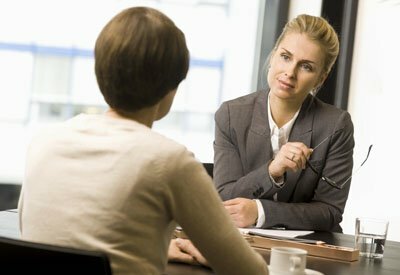 Your law firm is busy solving clients’ problems. Let Olympus help solve yours. 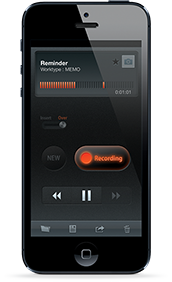 Streamline data sharing and distribution of audio assets between lawyers and staff for exceptional ROI. Save time capturing business intelligence and concentrate on your core competencies instead. 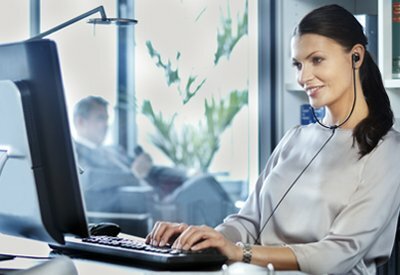 Create detailed records in a fraction of the time of typing and streamline the transcription process. 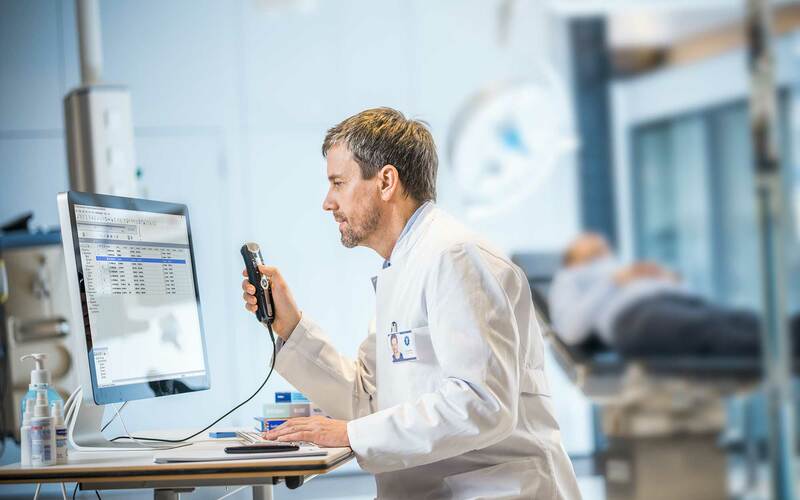 Whether you’re a single practitioner or a member of a large hospital looking for a specialized solution, securely capture and streamline the recording and dissemination of critical patient data and notes. 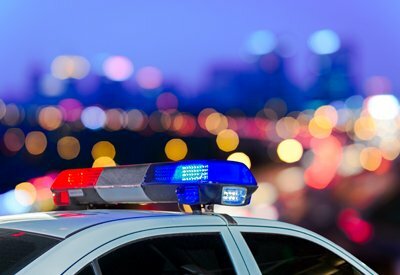 Achieve exceptional capture and create efficiencies in the courtroom or out on patrol with complete, end-to-end solutions for law enforcement agencies of any size. RecMic II Series combines advanced technologies in an innovative noise canceling system ideal for noisy environments. Intuitively positioned controls and superb ergonomics enable lightning-fast dictation and free you from unnecessary finger movements. Easily configurable with third party applications including web applications without having Olympus software running, and can be used as a USB Keyboard for easy control. 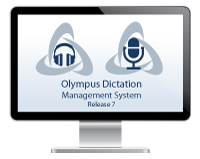 With the Olympus mobile app, files are encrypted with 256-bit AES encryption and sent to our dictation portal before being securely sent onto your dictation specialist. 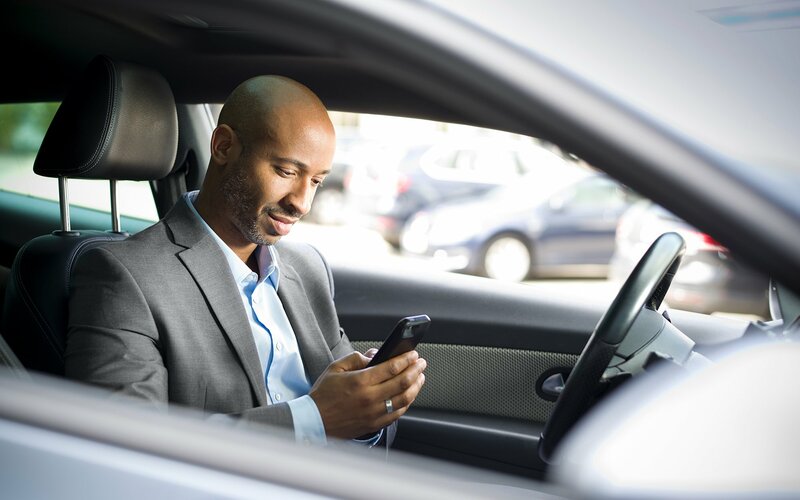 Seamlessly integrate mobile dictation into your existing workflow, keeping everything from work types to file identifiers to prioritization labels consistent. Better Documentation - Improve the quality, speed, and accuracy of clinical documentation. Time Savings - Reduce time spent documenting and increase time spent providing care. 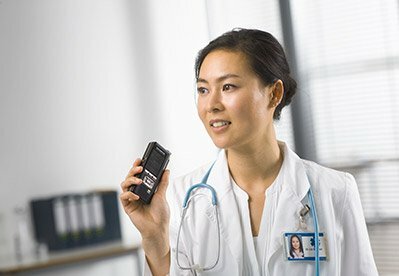 Swift ROI - Eliminate the cost and delay of transcription and qualify for higher reimbursement. 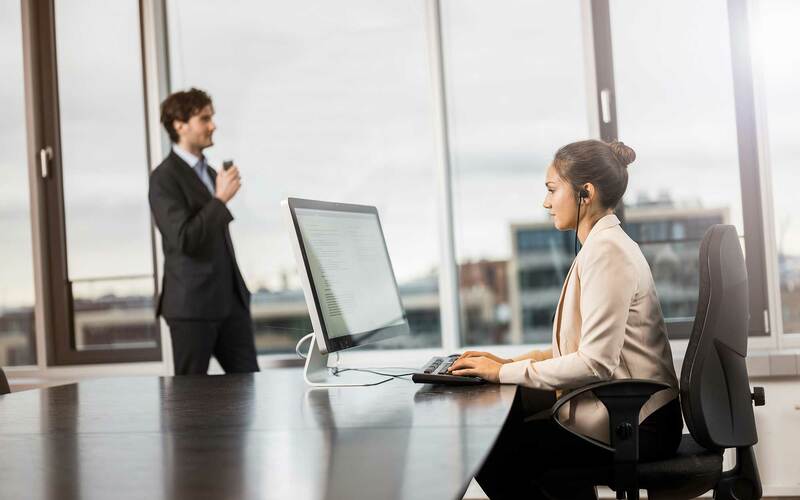 Whether you need to capture large-space event and speed patient file identification or simply ease editing tasks, Olympus has the accessories you need for enterprise audio capture and management.